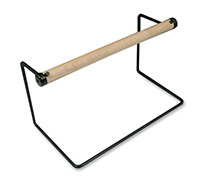 Inexpensive tubing fits any shape! 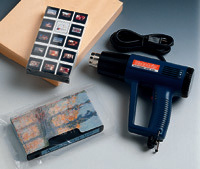 Simply insert item into tubing, heat seal ends, and shrink with a heat gun. Protects from moisture, dirt, and tampering. Wrapped on a 3" core and includes end plugs to fit roll dispensers with a 1" rod. 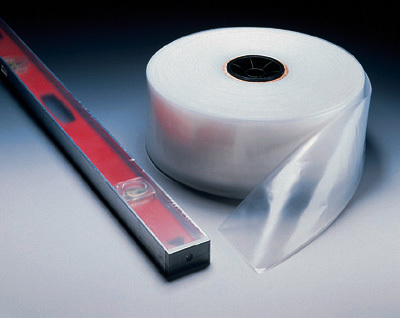 Use with our economy shrink packaging system or tubing dispensers.